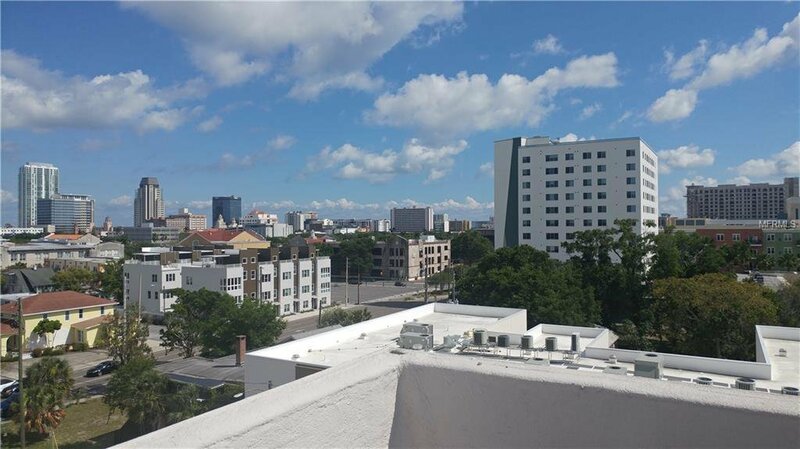 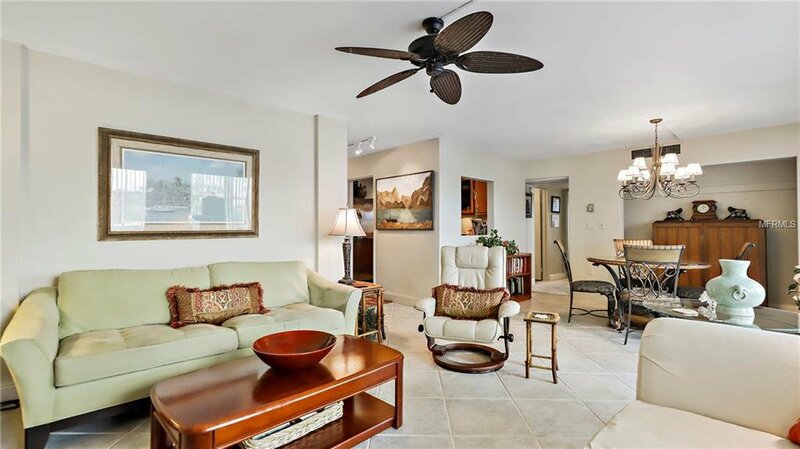 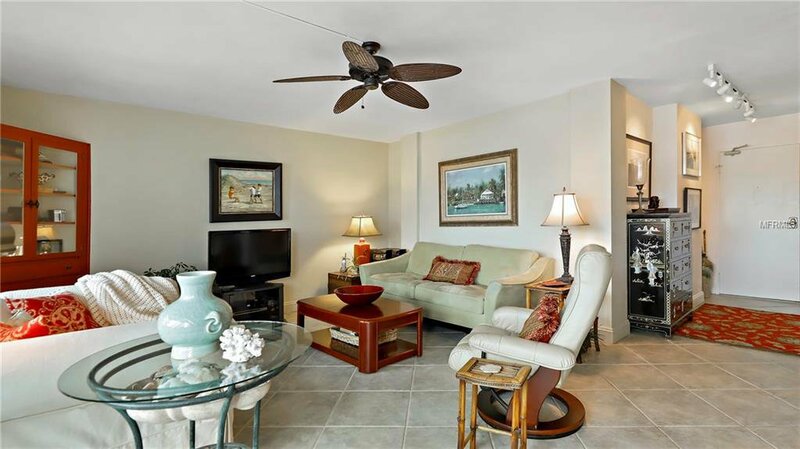 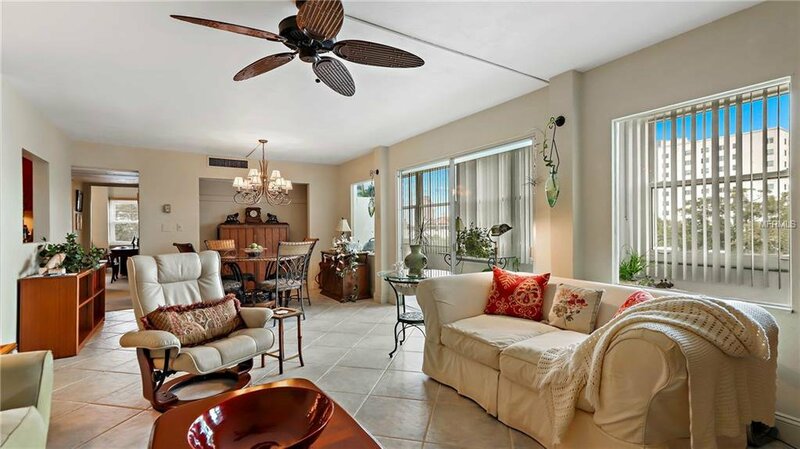 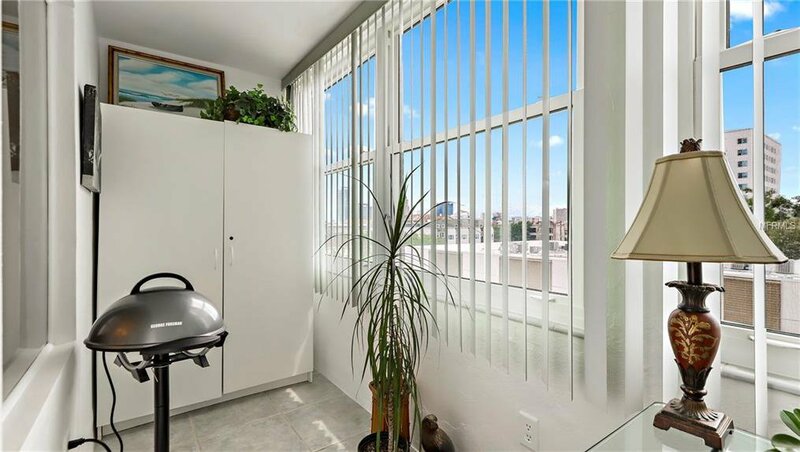 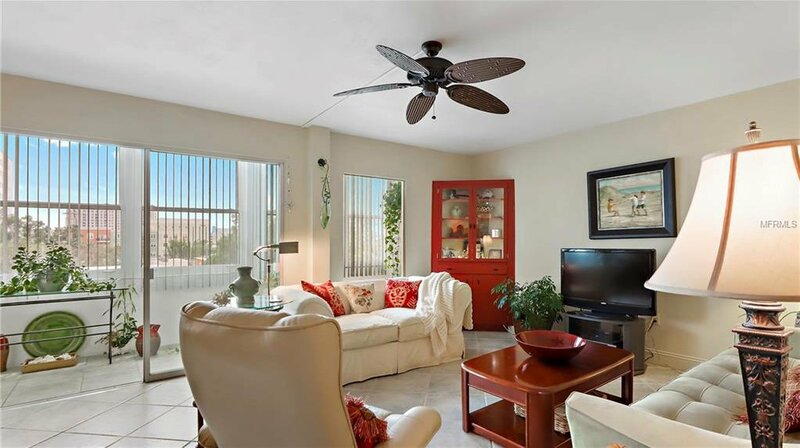 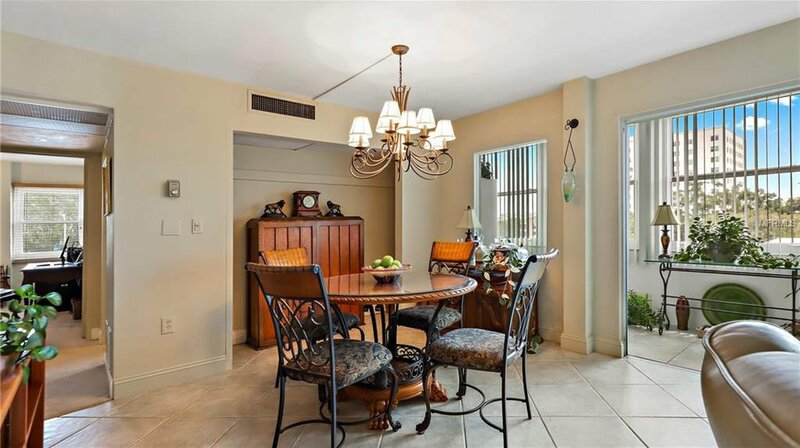 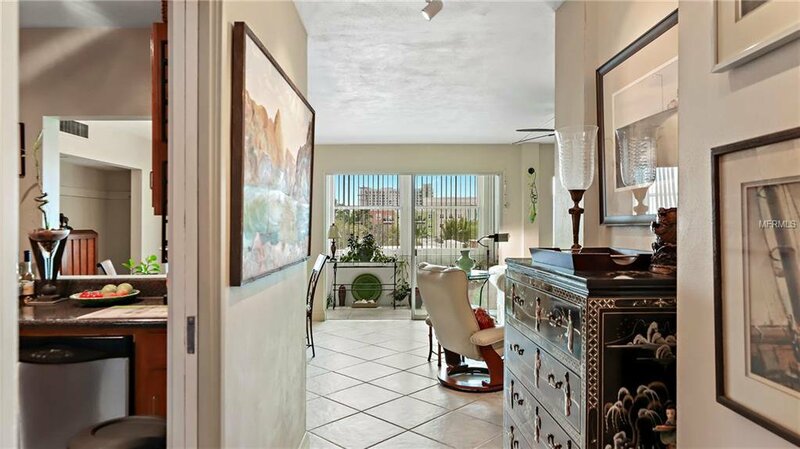 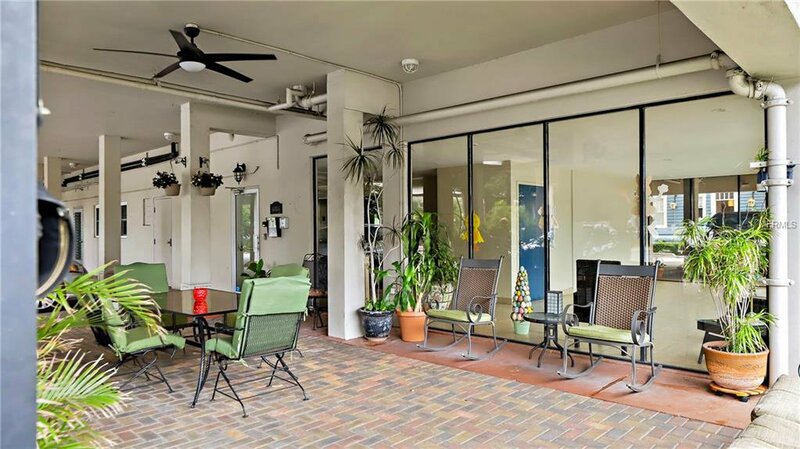 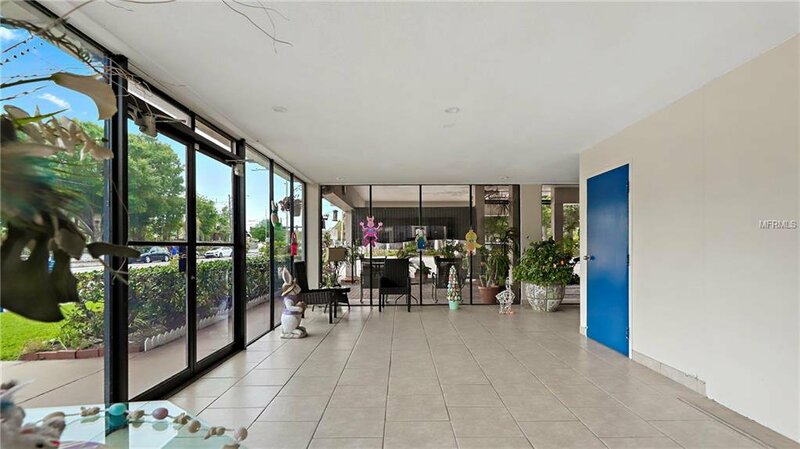 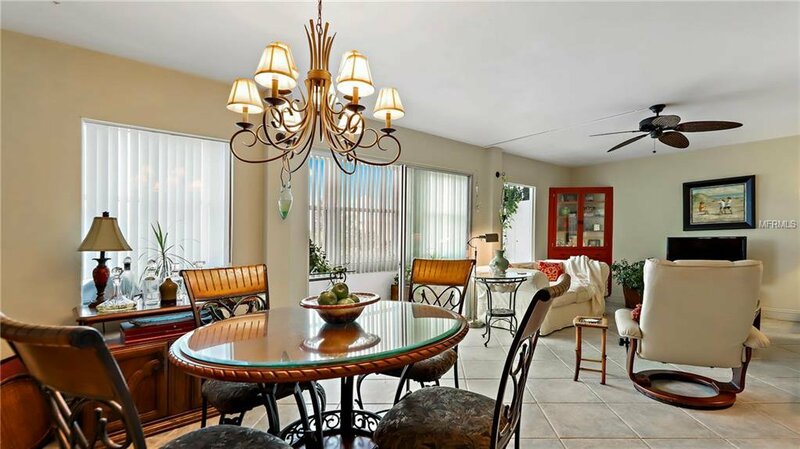 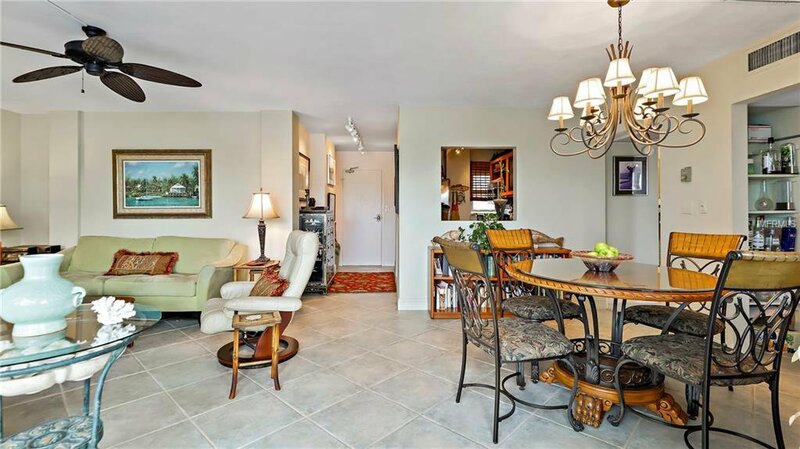 Great location and affordable price for this rare 2 bedroom corner unit in the Suncoast Tower building which offers Cityscape views of Downtown St. Petersburg and only a short mile walk to the water of Tampa Bay (or 20 minutes to the sandy beaches of the Gulf of Mexico). 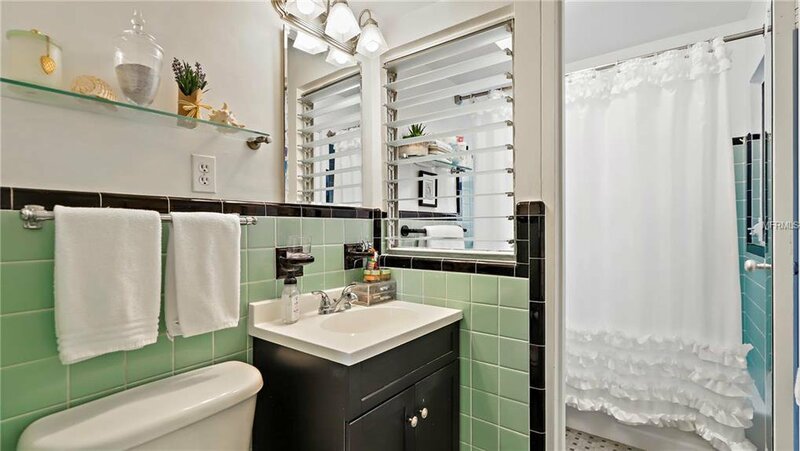 The unit has just the right combination of sophistication and retro charm to make anyone feel immediately at home. 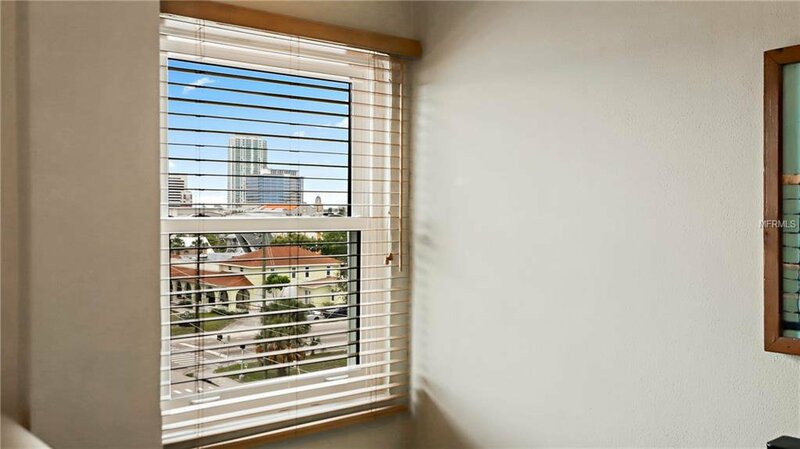 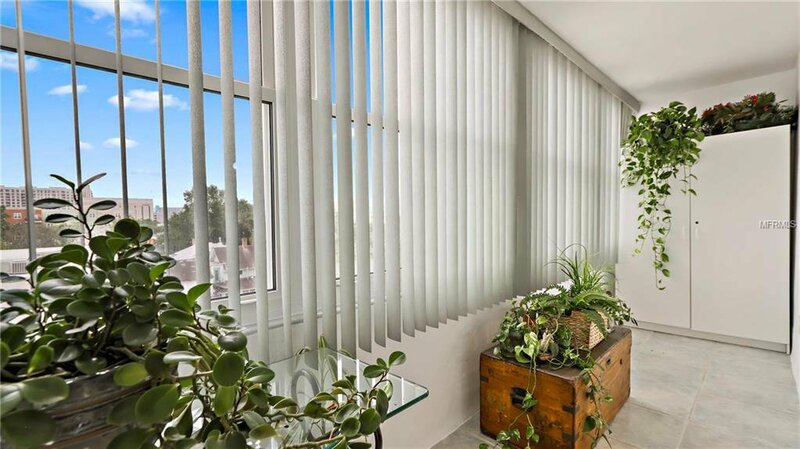 The extra windows this corner unit provides for ample natural light and views of the city from most every room. 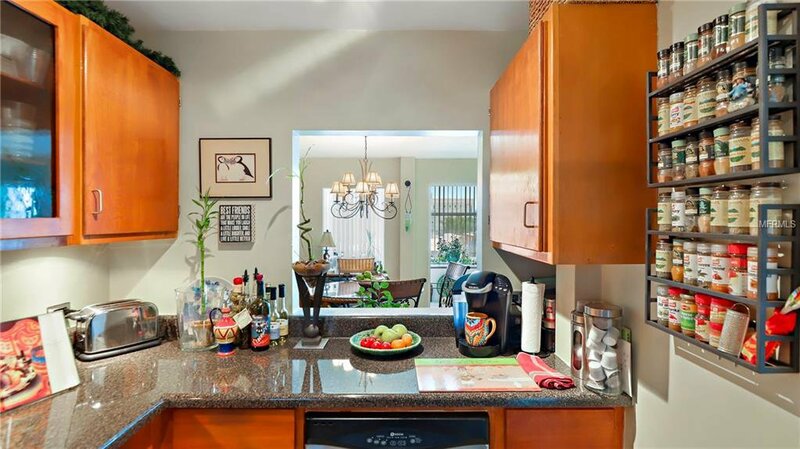 The kitchen features solid wood cabinets with glass front uppers, stainless steel appliances and a pass thru window to the dining area. 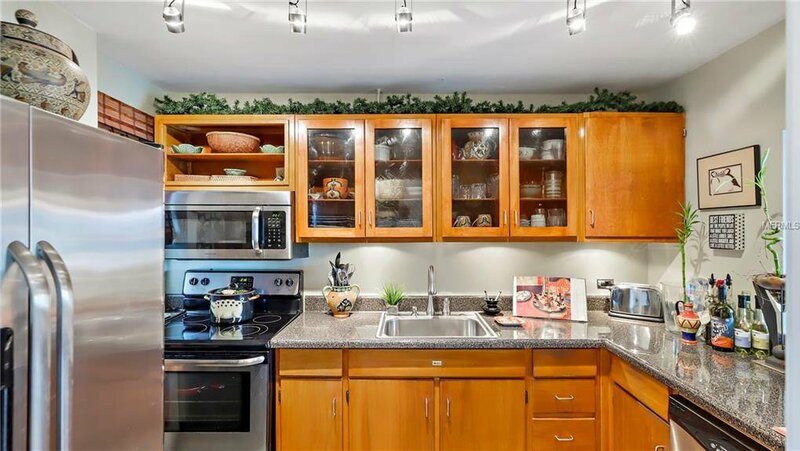 The living room features a built-in corner cabinet that provides that extra element of character to store or show your treasures. 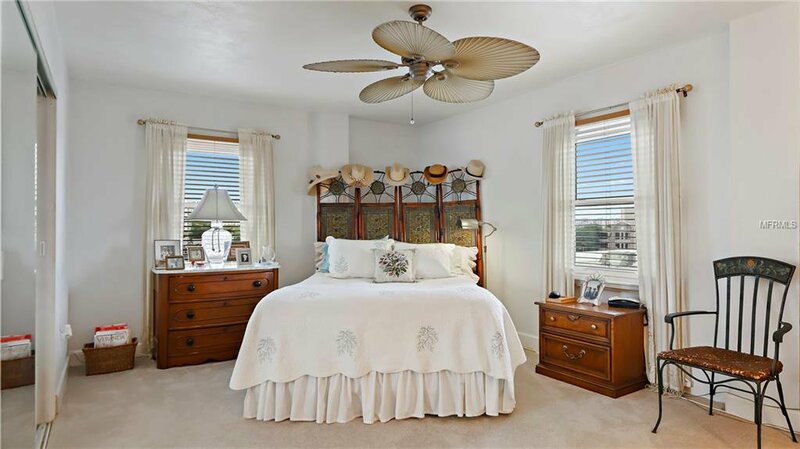 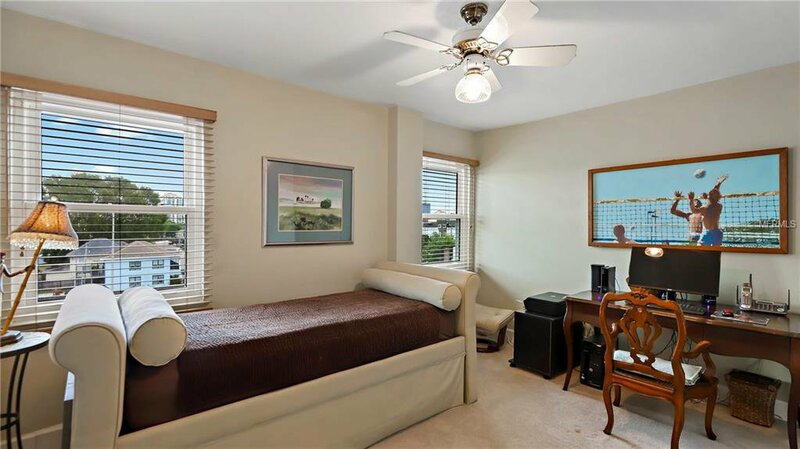 The spacious bedrooms have newer, neutral-toned upgraded carpet. 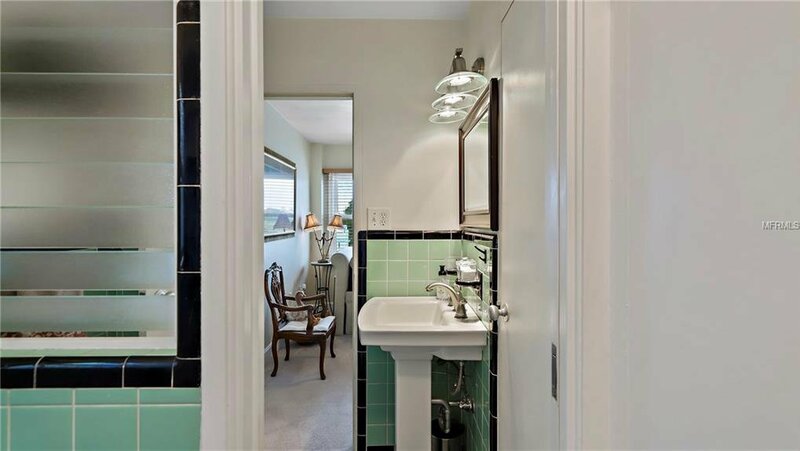 The Jack-and-Jill bath affords both bedrooms the luxury and convenience of their own facility. 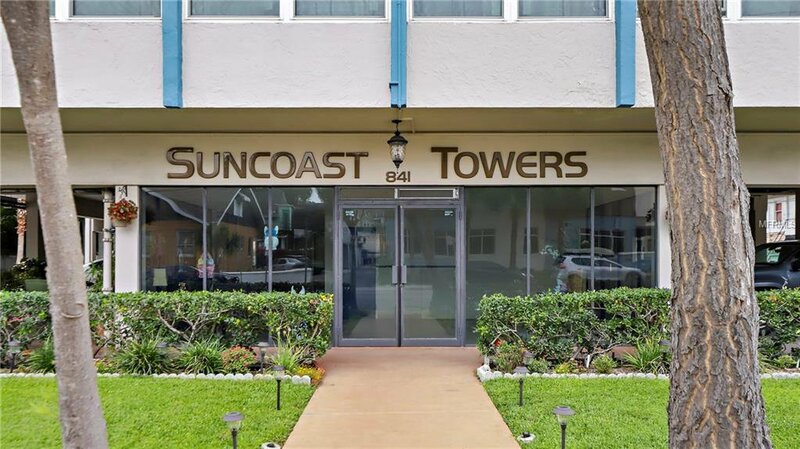 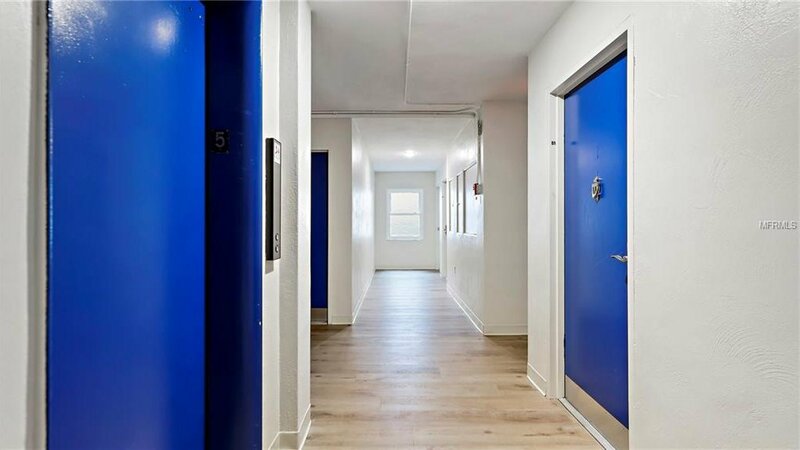 The secured building has been tastefully updated and features newly installed energy efficient, double paned, hurricane windows. 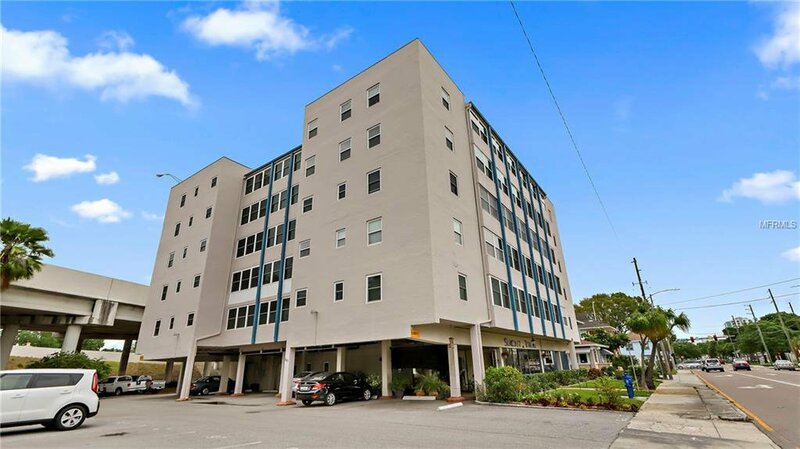 The monthly dues for this 55+ coop include cable (both tv and internet), electric, water, sewer, trash removal, air conditioning and heat, building maintenance. 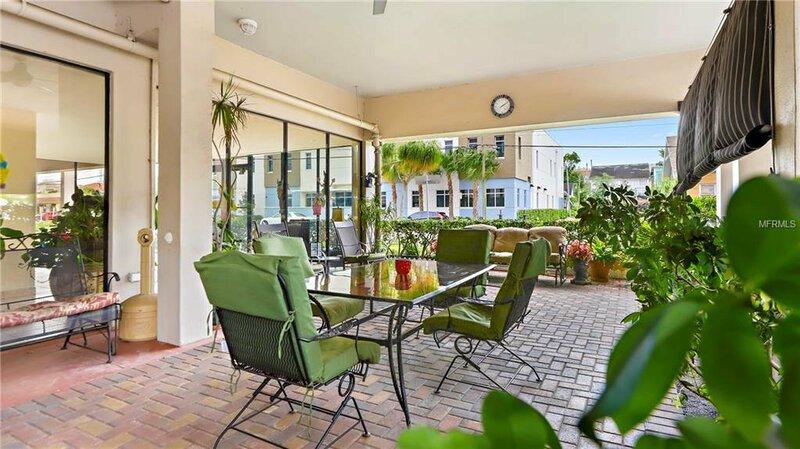 This building is located in the Historic Downtown St. Petersburg District and provides a plethora of shopping, dining, recreational and cultural entertainment options. 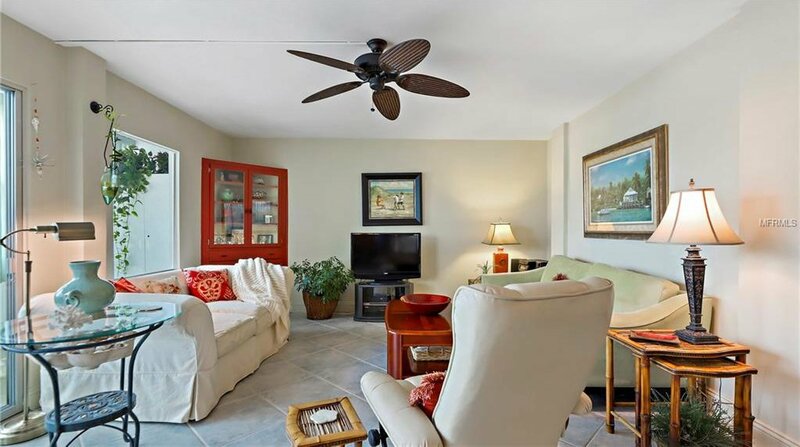 Listing courtesy of GULFSHORES REALTY GROUP.